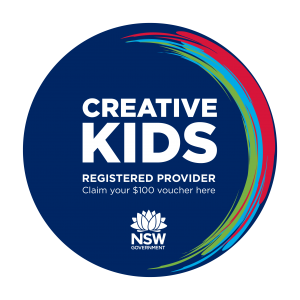 NSW Parents can now redeem their Creative Kids vouchers with Buzzy Games! 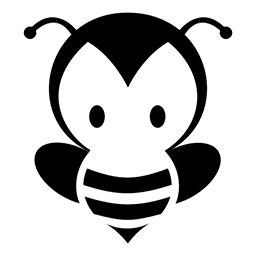 Simply provide your voucher number along with your child’s full name and date of birth when confirming your preferred team time slot. If you’ve not already applied for your $100 voucher you can do so by logging in to your Service NSW account, it takes less than five minutes.